The app which is Google-map driven will highlight schools, childcare, colleges, community and health services and also Point of Interests (POI), such as biking/ walking/ driving trails etc. This allows the user to view/ find the nearest services or facilities and calculate the travel time distance. 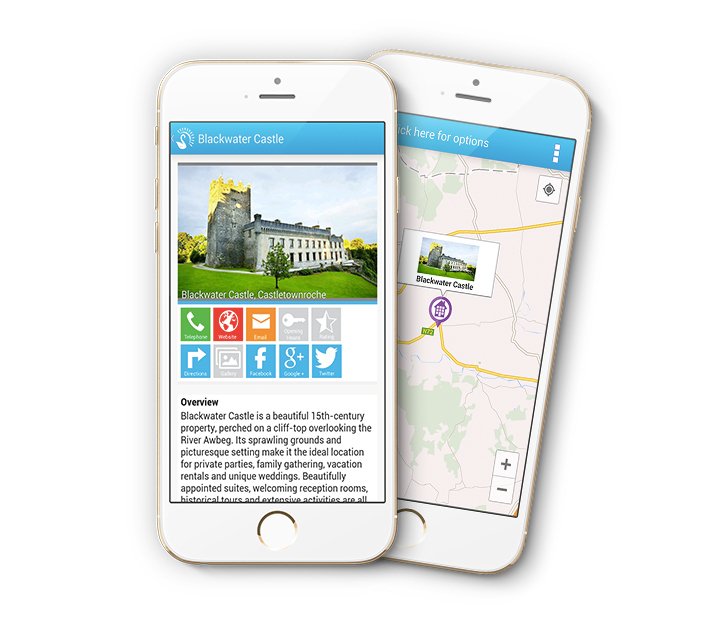 Built into the app is also a dedicated Guide to the Walking Trails of North Cork. From Town Trails to Family Walks, all categories of walks are fully mapped and Horizons Cork affords the opportunity to explore the North Cork area which is steeped in history and beautiful scenery. 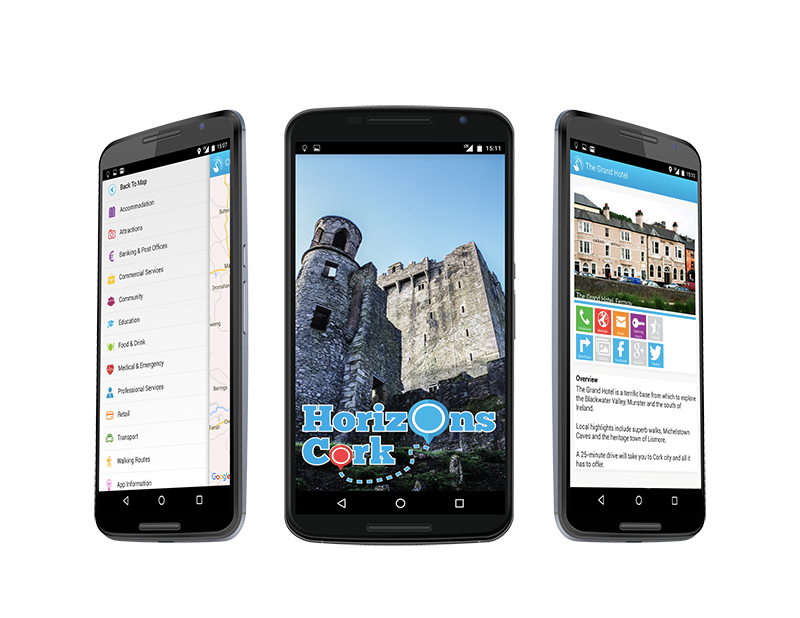 Horizons Cork is your opportunity to promote your business, club and society online for FREE! Registering is quick and easy. Complete the “register your interest” by clicking on the button below and we will contact you on how to submit your details.